Back in 2006, the Venezuelan state’s development bank BANDES decided to expand its operations overseas by starting a commercial branch in Uruguay. 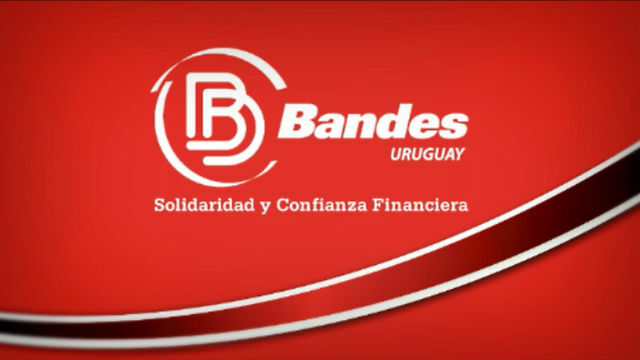 Five years later, Bandes Uruguay announced an internal reorganization, but reaffirmed its committment to continue working, to the point of reopening its main headquarters. There were reports at the time that the bank was only making huge losses. Confirmation of this came in February as the Uruguayan state-owned Banco República (BROU) took over nine branches of Bandes Uruguay and has absorbed 146 of its employees. This is not the only major problem for Bandes these days, as a huge scandal involving the artificial sale of bonds by some employees became public. This New York Times story on the scheme is just priceless. Meanwhile, former Deputy Foreign Minister Temir Porras is Bandes’s new president, but the fact that he holds three major posts in the government at the same time doesn’t bring much confidence. Neither does the fact that Edmee Betancourt (who headed the bank in 2010, and was involved in the reorganization of the bank in 2011 as Commerce Minister) has just been promoted to become President of the Central Bank of Venezuela (BCV).